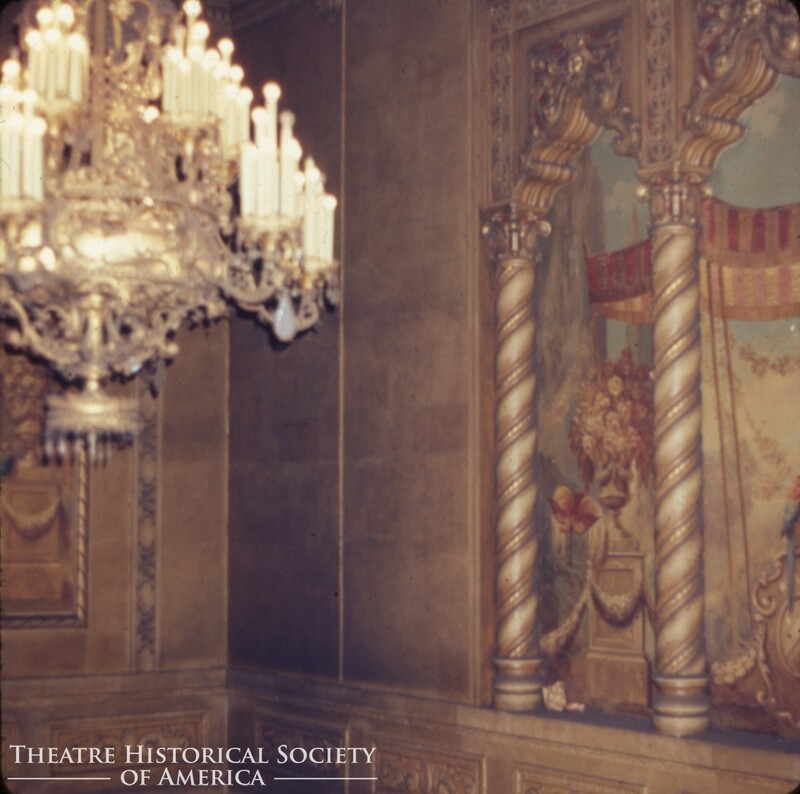 Uptown Theatre Chicago SAVED | Louis Grell Foundation - "Showcasing the Legacy of Artist Louis Frederick Grell"
The Uptown Theatre in Chicago is being saved through an expansive renovation project. The City and developers announced a $75 million investment to breathe life back into the grande beauty. It is believed that Grell may have painted murals in the lobby and we hope they find and conserve them. Grell had a long and successful career painting murals for both Rapp & Rapp and Balaban & Katz from 1917 to the early 1930’s.